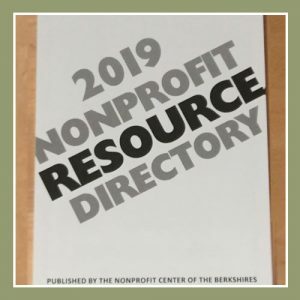 160-page giving guide featuring a directory of nonprofits by category and over 100 profiles of nonprofits. 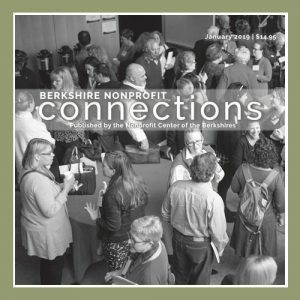 Pick up a copy FREE at the Nonprofit Center (40 Railroad Street, Gt. Barrington), at coffee shops and other public gathering spots, or order online here for a flat rate shipping & handling charge of $5.00. 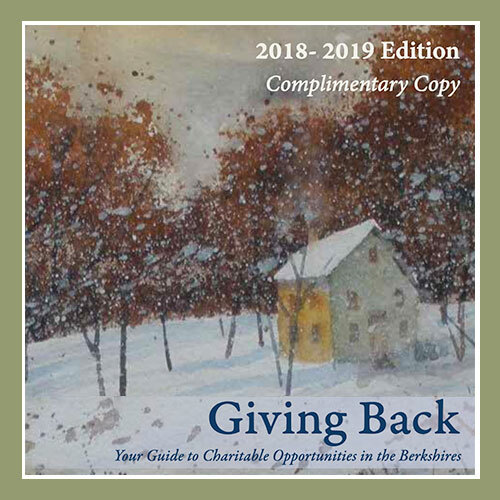 This publication is sponsored by Dr. Robert C. and Tina Sohn Foundation, Feigenbaum Foundation, and local business advertisers.